The Apex has a 12.5 degree pitch roof with B5 fibre cement roofsheets, supplied in natural grey, with 6 different colour options to choose from. 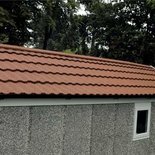 The Apex15 has a 15 degree pitch roof with B7 Bold Roll tile effect roof in terracotta. The Apex20 has a 20degree pitch roof with Metrotile tiles in a choice of 6 different colours. 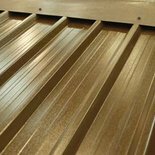 The Pent garage roof range has the option of Box section plastisol caoted roof sheets, maintenance free. Available in Black, Light Grey, Dark Grey, Olive Green, Terracotta and Dark Brown. The Metrotile garage roof option is available on the Pent Mansard range, and is standard on the Apex20. 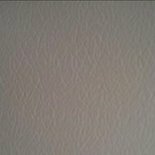 These galvanised steel roof sheets, are coated with several layers of protection, finally a coat of granules and colour is added – choose from 6 different colours: Charcoal, Brindle, Green, Terracotta, Red and Bronze. The Apex garage roof range has a 12.5 degree pitched roof, and clad with Fibre cement roof sheets as standard, a natural grey colour. 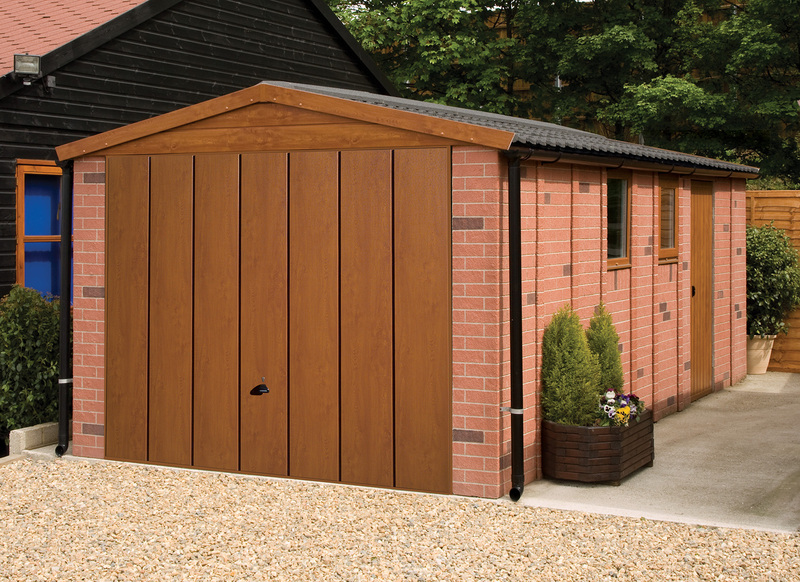 To improve the appearance of your garage, why not specify coloured roof sheets in a choice of 6 colours – Spanish Red, Blue. Olive Green, Black, Brown and Terracotta. Coloured roof sheets are standard on the Garden room range – simply choose your colour.